Tejano music legend Selena Quintanilla was a force of nature during her time here on Earth, and she continues to make an impact decades after her tragic passing. 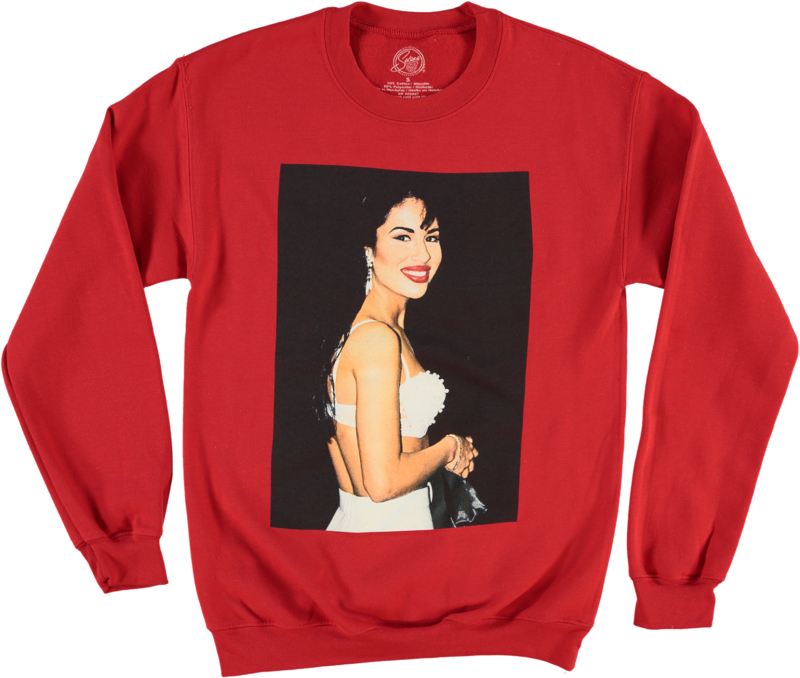 The success of MAC’s Selena Collection in 2016, the annual Fiesta de La Flor music festival honoring the singer, and her posthumous Hollywood Walk of Fame star are just a few examples of how much Selena is loved by fans both old and new. Now, fashion retailer Forever 21 is helping continue her legacy with a tribute clothing launch called Selena, The White Rose Collection. 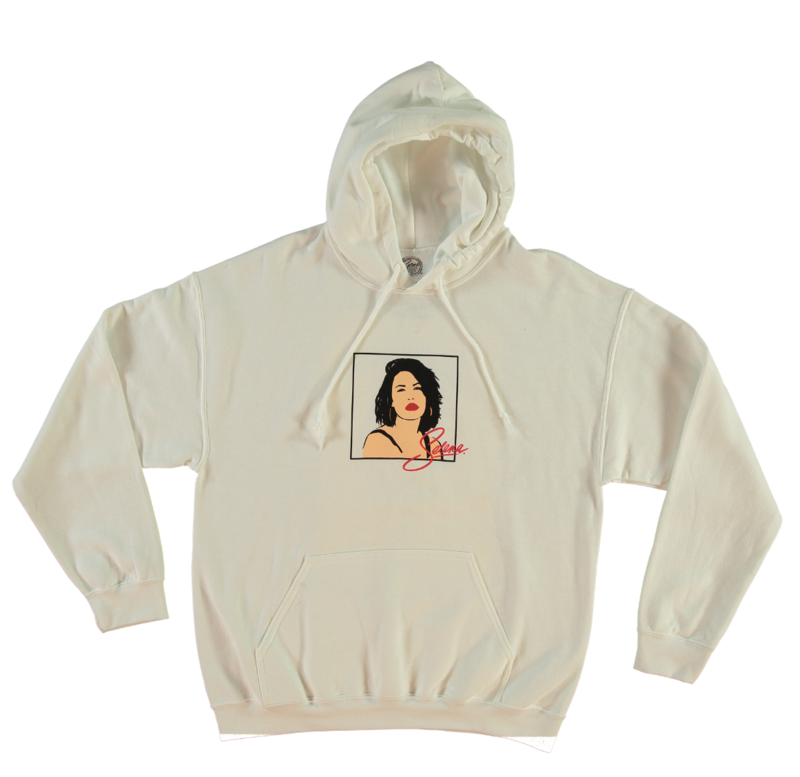 The capsule line comes out today, March 21st, the same day the Selena biopic (starring Jennifer Lopez) was released in 1997. The collection is named for Selena’s favorite flower, a white rose, and features graphic tees, athleisure wear, and accessories. 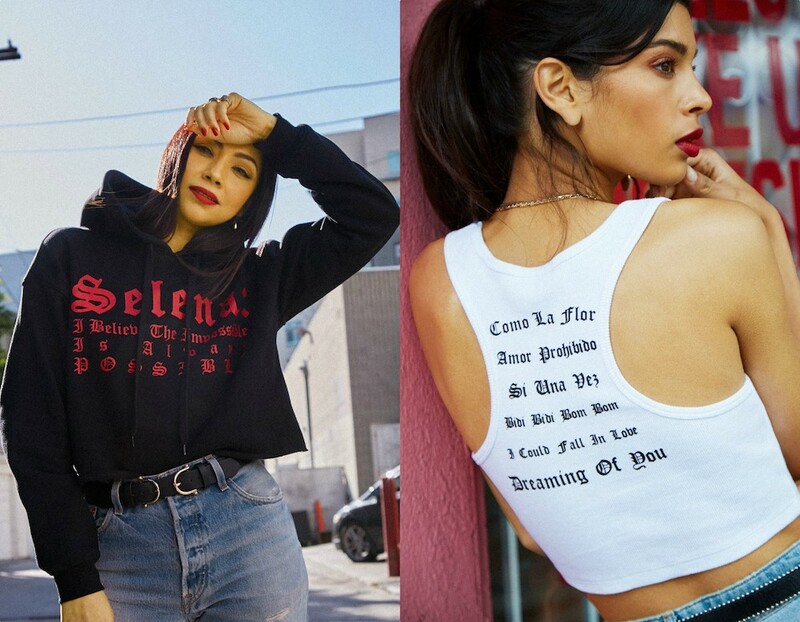 Standout pieces include a halter top and matching shorts with imagery of Selena, a bedazzled ribbed tank top emblazoned with her name, a sweatshirt with a quote from the singer, and various items printed with her hit song, “Como La Flor.” The pieces are available in women’s sizes ranging from S to 3X, as well as men’s and children’s styles. For the campaign photoshoot, Forever 21 enlisted a mix of models and talent, including the celebrity stylist Monica Rose and Vanessa Romo, who was on the reality television competition show, Nuestra Belleza Latina. Selena’s sister, Suzette Quintanilla, will be meeting fans during an event for the collection at the Forever 21’s store in Cerritos, California, on Saturday, March 23rd from 12 p.m. to 2 p.m. The collection retails from $7 to $40 and will be available online at Forever21.com and in-stores throughout the country. 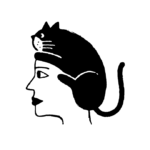 See some of our favorite pieces, below. Our new binge-watching uniform is going to be this sweatshirt. 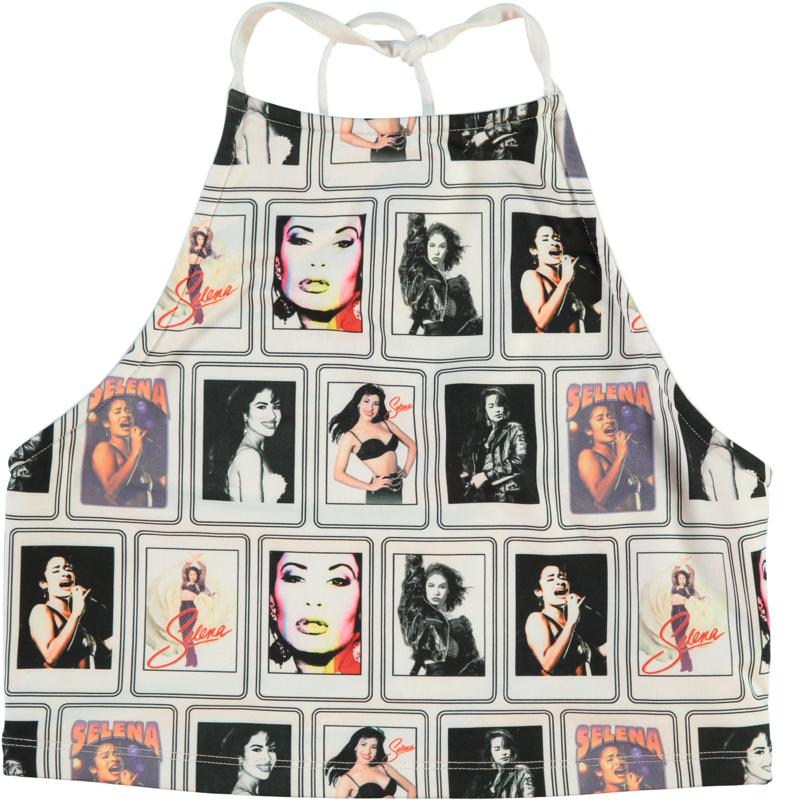 We’ll be going to the gym in this tank top from now on. This halter is a must-have for the warmer months ahead. 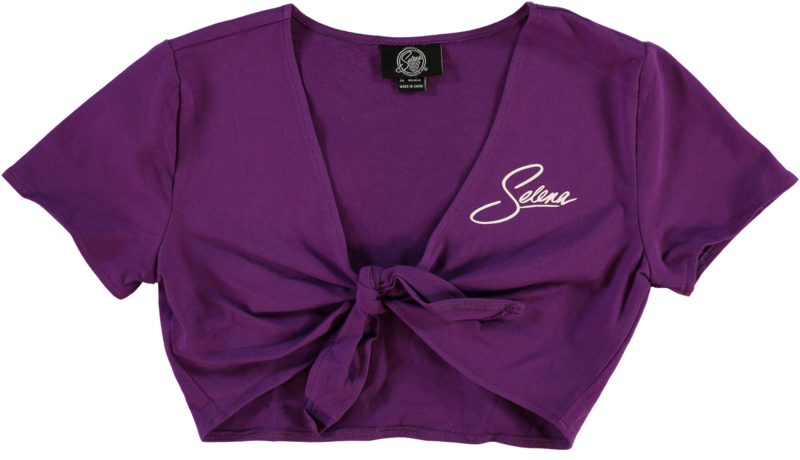 Inspired by Selena’s iconic purple outfit, but more practical for everyday wear. Obsessed. 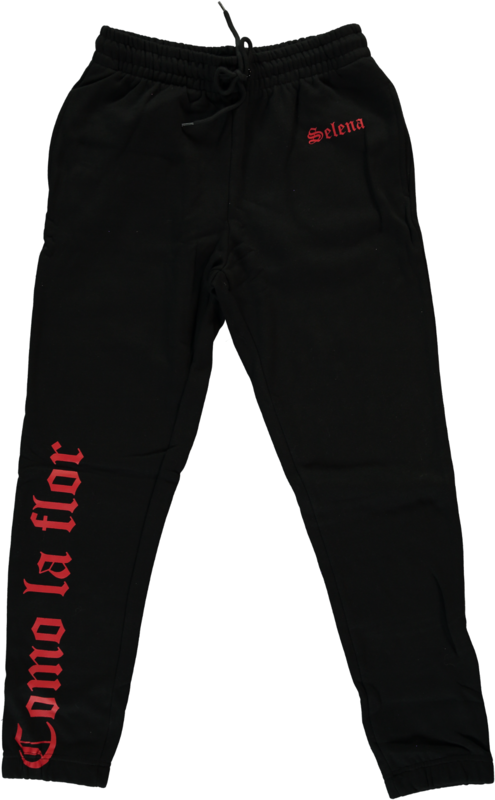 “Como la Flor”-themed pants. Could you even?! ‘Cause you can never have too many cozy hoodies.